As one of the oldest Handpan builders still in production, we utilize 3 sizes of instruments to maximize ideal internal resonance and offer one of the largest scale lists world wide. With attention to detail, our refined architecture and design has been focused on the development of a balanced timbre, excellent tuning stability, tuned shoulder tones and both note sensitivity and note strength. 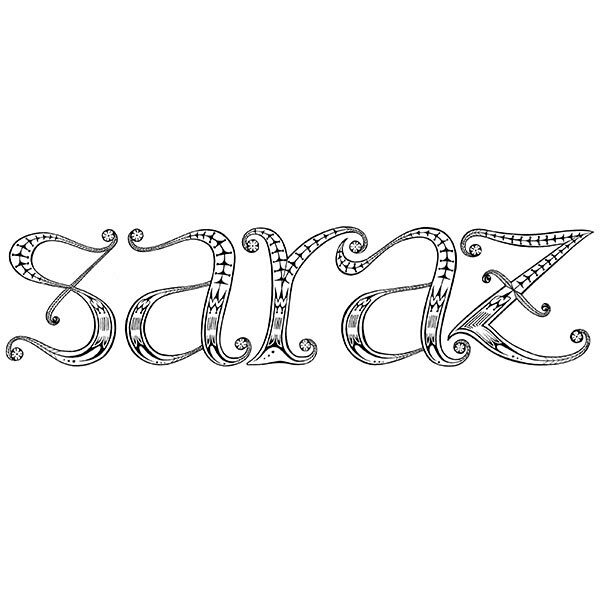 Whether you are an enthusiast that plays for relaxation and therapy or a professional performer and studio musician, we would be honored to share with you the heart and soul dedicated to creating each Saraz.